Are deodorants safe for your body? Some deodorants contain antiperspirant. Most products out there are antiperspirant/deodorant combinations, so go home and check your labels. Suave Deodorant is used by adults and kids that are eleven and older. They use it to make their bodies not smell. It works by its fragrance, it last for 24 hours. People like Suave because of the smell, and to protect themselves from sweat. Suave deodorant contains fragrance, which by definition is a sweet, pleasant smell. Fragrance is used in products like deodorant. The smell makes customers want to buy it. 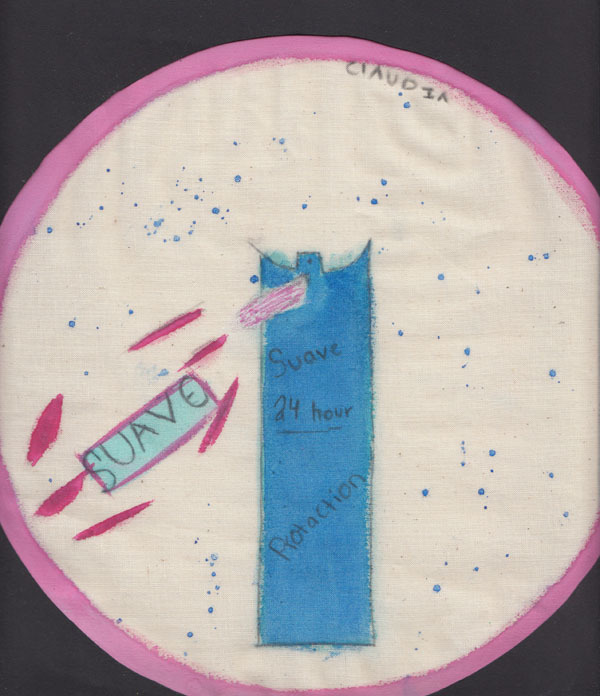 What is bad about fragrance in products like Suave is that it can cause allergies, skin rash, difficulties in breathing and possible damage to the body’s ability to have kids. On the Environmental Working Group “Skin Deep” website, Suave Deodorant received a score of 4 out of 10. This means that it could cause some sort of damage. Another dangerous chemical in Suave Deodorant is BHT which is actually used for dead bodies and the cause of dead animals like rats, but it also cause the problem for kidneys and lungs. BHT can cause cancer tumors, be careful with what you buy and make sure you always check your labels. Most women have known that deodorants are safe for your body. Some are not safe, like Suave, but the safest one to use is Coastal Classic Creations Wave Crest Deodorant. The ingredients for Coastal Classic include corn starch and sodium bicarbonate. This is another example, Coastal Classic Creations Wave Crest Deodorant. Both are very safe so I personality recommend these products.